Some background information on the global climate system. How scenarios are created and used, and what differs them. 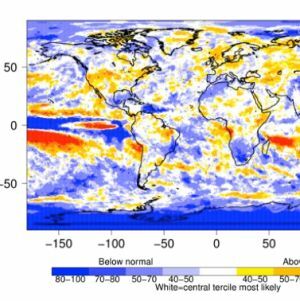 Information on global and regional climate models. What comes out of a climate model and how to use it. What is a seasonal and decadal prediction?